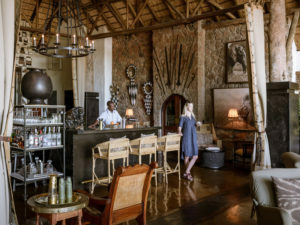 Award-winning Singita Ebony Lodge deserves its accolades; this magnificent 12-suite lodge delivers unrivalled safari luxury & an epic game viewing experience. 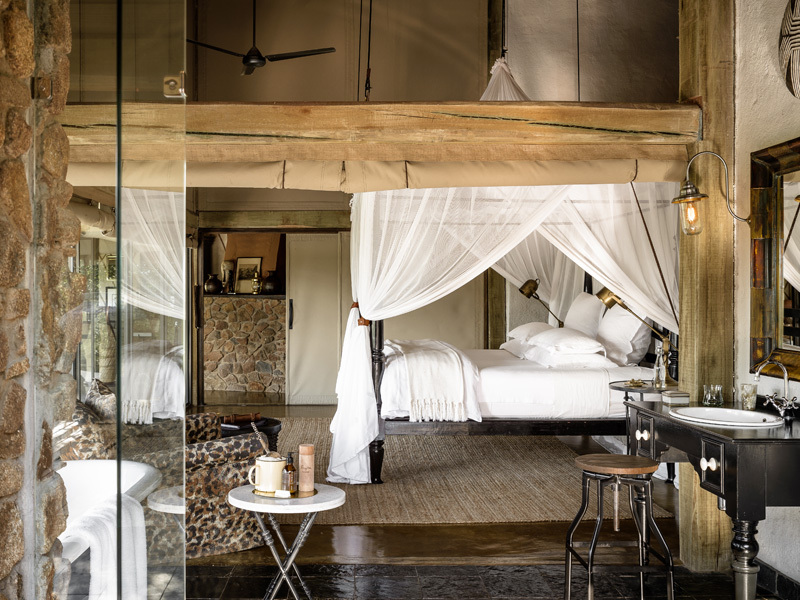 The founding Singita property, this multi award-winning lodge has long set the standard for high-end Big 5 safaris. 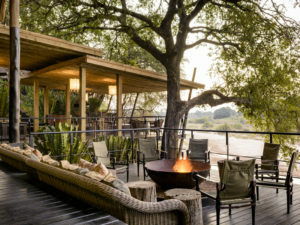 Enjoying the exclusivity of a concession within the Sabi Sands Private Reserve, you’ll combine some of Africa’s best game viewing with afternoons by your private pool or at the spa. You’ll also enjoy butler service, superb guiding and magnificent cuisine complemented by a world-class wine list. 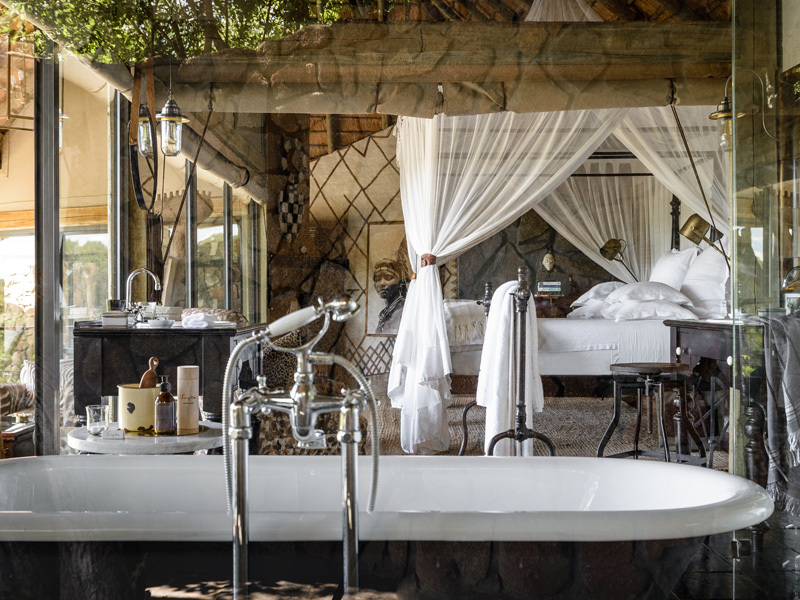 With only 12 suites on offer, Singita Ebony is a small and intimate lodge. Its idyllic setting, tailored service and gorgeous views make it a natural choice for discerning travellers and honeymooners yet it’s also a great choice for families. 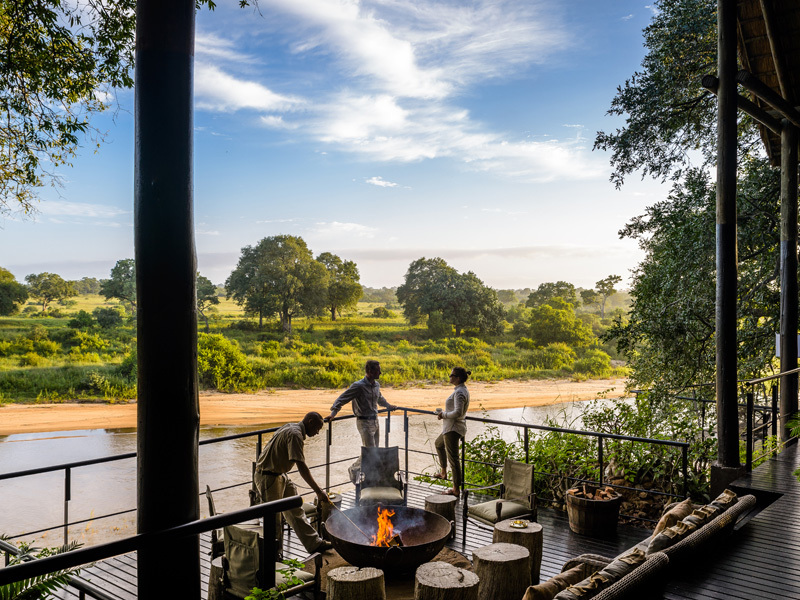 There are two 4-sleeper suites on offer and plenty for everyone to do thanks to a comprehensive range of kids’ activities and a mini rangers’ programme. 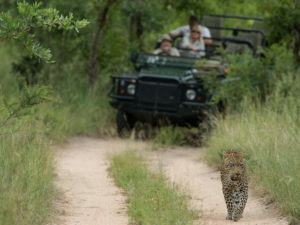 Guests also have the chance to enjoy a different take on the Sabi safari experience. 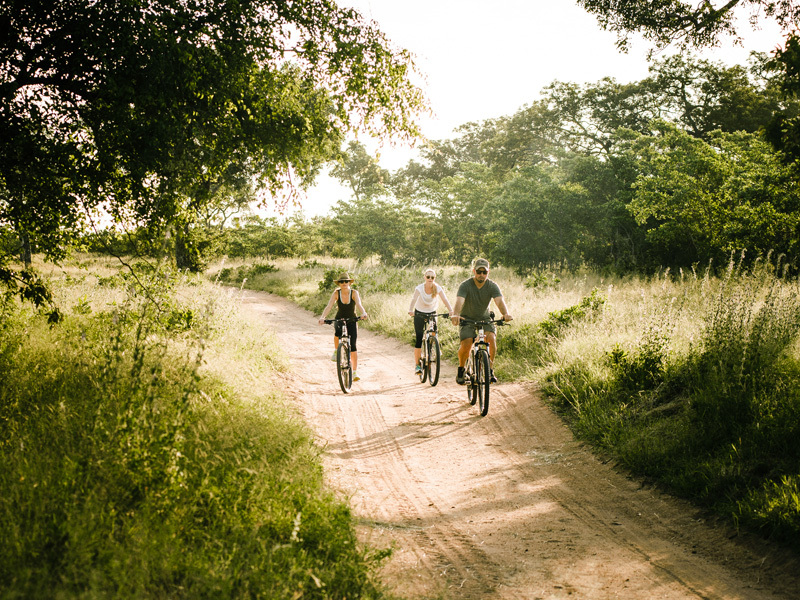 Besides game drives and guided walks, Singita offers mountain biking and stargazing as well as community visits and even archery lessons. 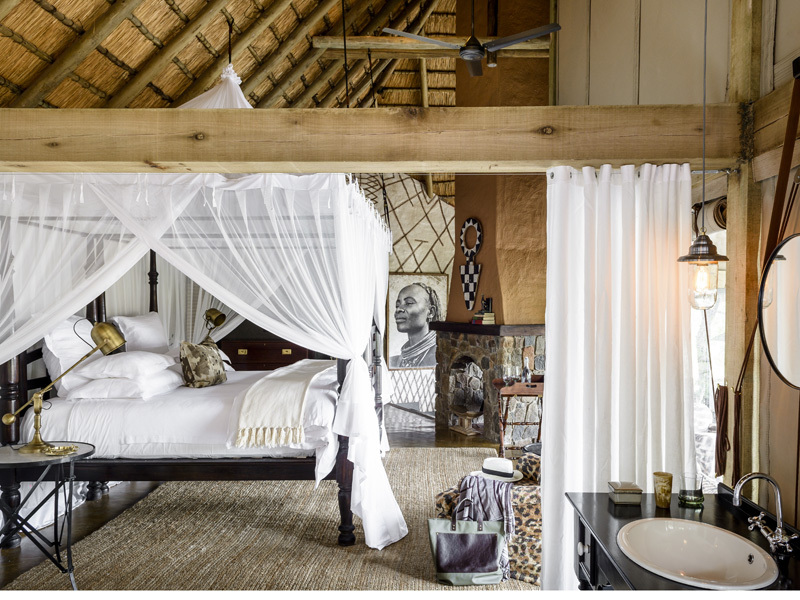 You can also see firsthand what Singita is doing for the local human environment via its social upliftment programme. 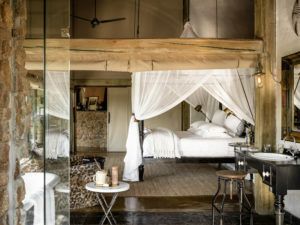 There are only 12 suites available at Singita Ebony Lodge, each an air-conditioned masterpiece in safari design and style. 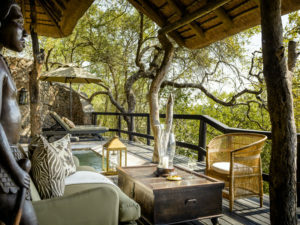 A broad viewing deck is thoughtfully provided with comfortable chairs and a plunge pool; inside you’ll find netted twin or double beds and a fully en suite bathroom. 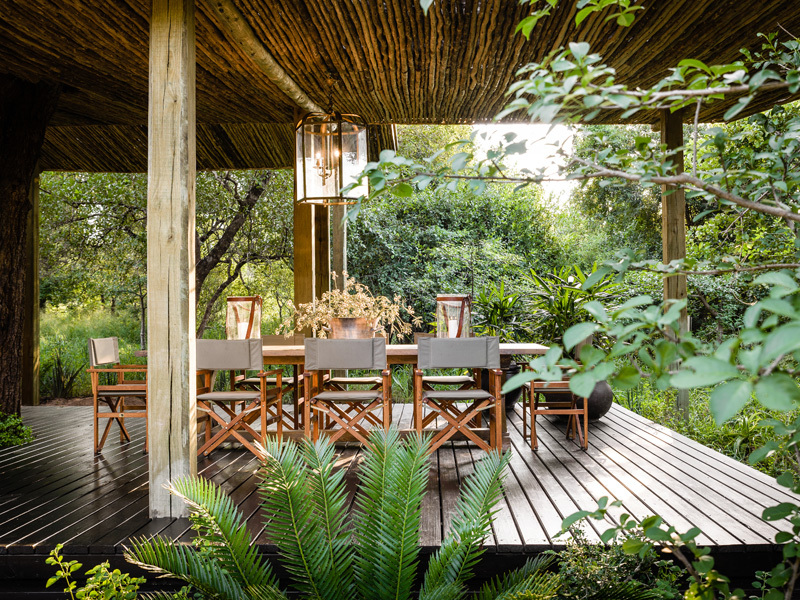 Colours are warm and earthy with wooden furniture and African touches. 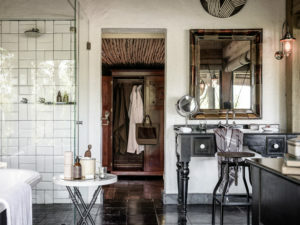 Butler service ensures complete convenience. Set right next to each other and close to the main lodge area, the Lewis Suites are ideal for families with teenage children. The Family Suites on the other hand have been designed for families with small children. They feature an en suite master bedroom plus an en suite twin-bed as well as a dining room, lounge and outdoor area with cosy fireplace. 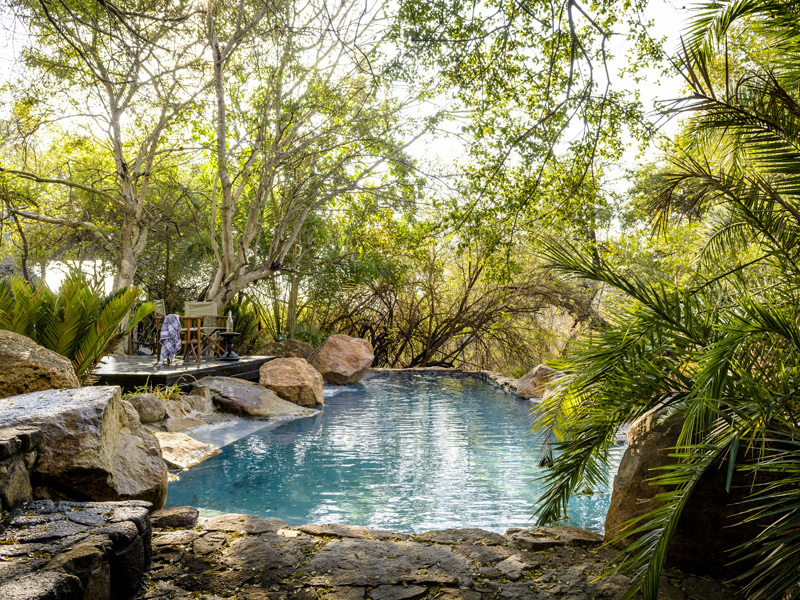 A private viewing deck with heated plunge pool completes the family-friendly picture. 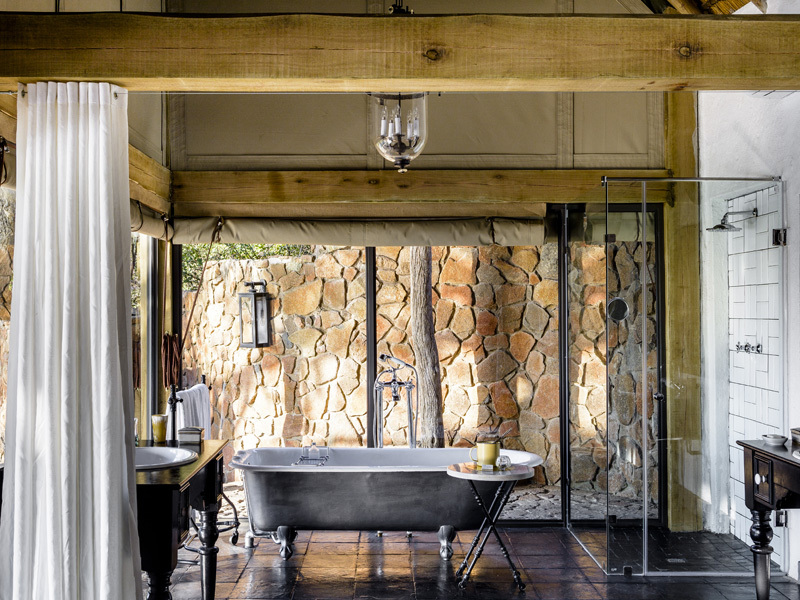 Guests at this magnificently appointed lodge will find plenty to entertain and delight them. 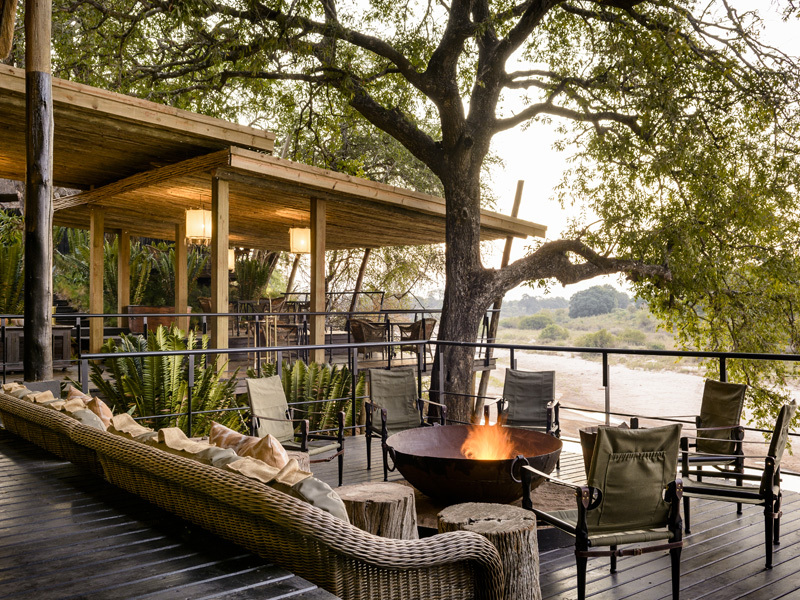 Between game drives you can relax by the lodge’s main pool or enjoy a workout at the fully equipped gym. 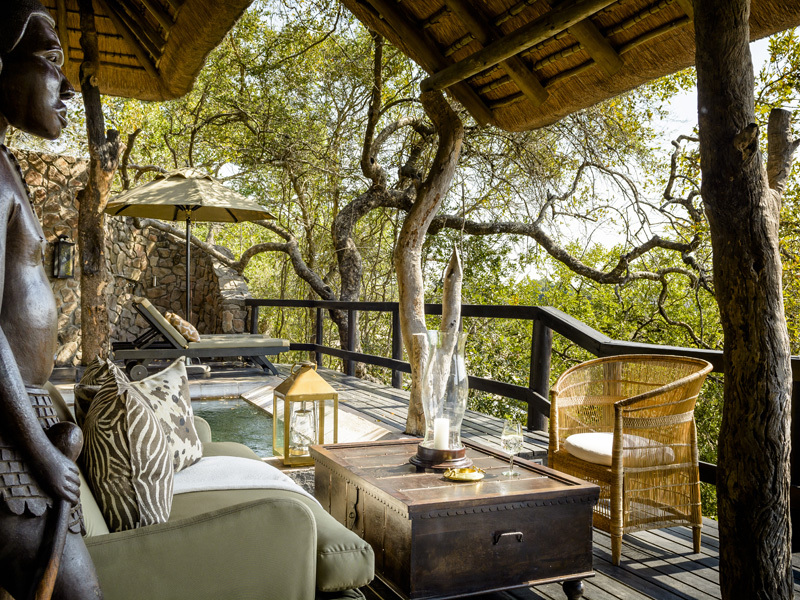 Huge viewing decks at the main lodge have commanding views, best seen from the comfort of an armchair. 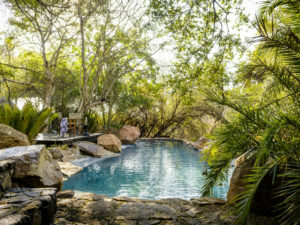 Guests in need of a bit of pampering can look forward to beauty treatments and massages, conducted at the spa or on your private deck. 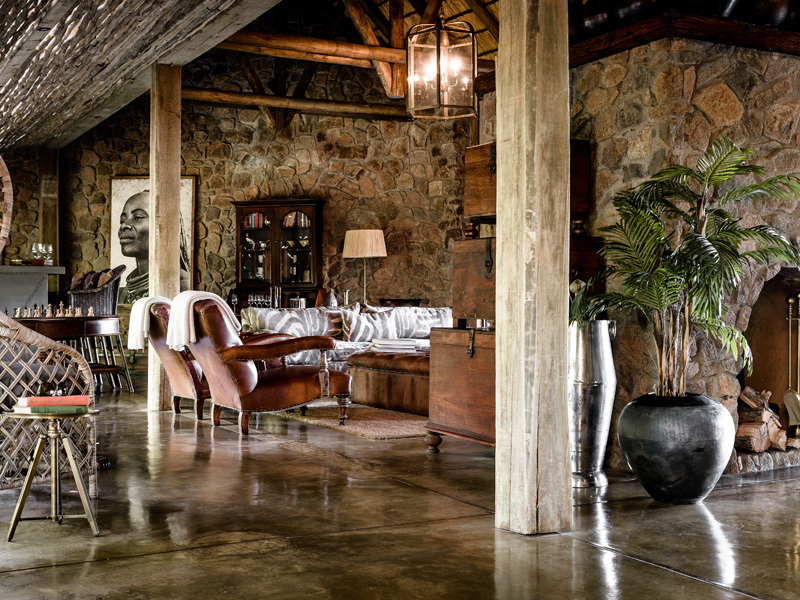 Meals are an extravagant affair at Singita Ebony Lodge. You’ll enjoy genuine gourmet food and a renowned wine list, served anywhere from the candle-lit dining room to your star-lit private deck. 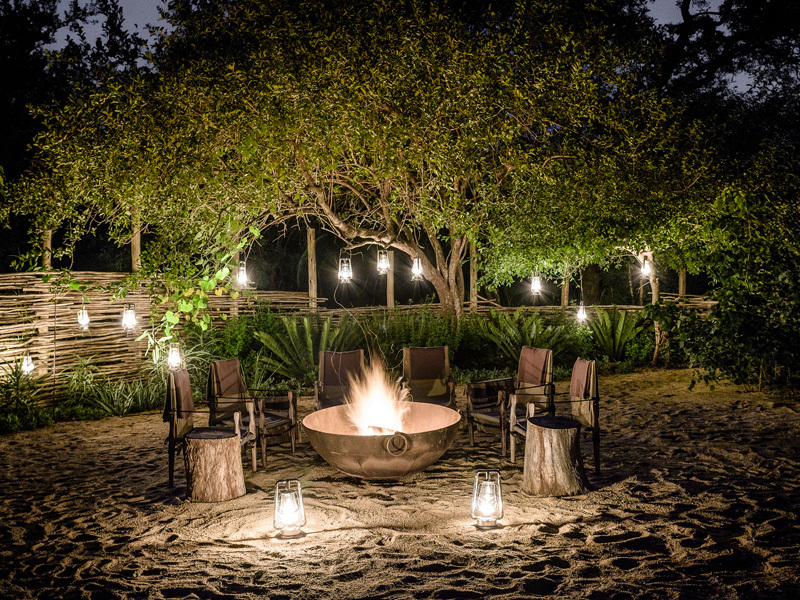 Adventurous diners can ask for a secret star-lit setting away from camp – perfect for romance. 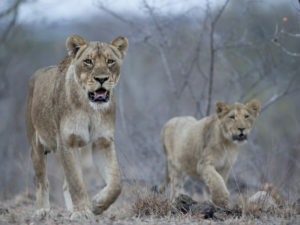 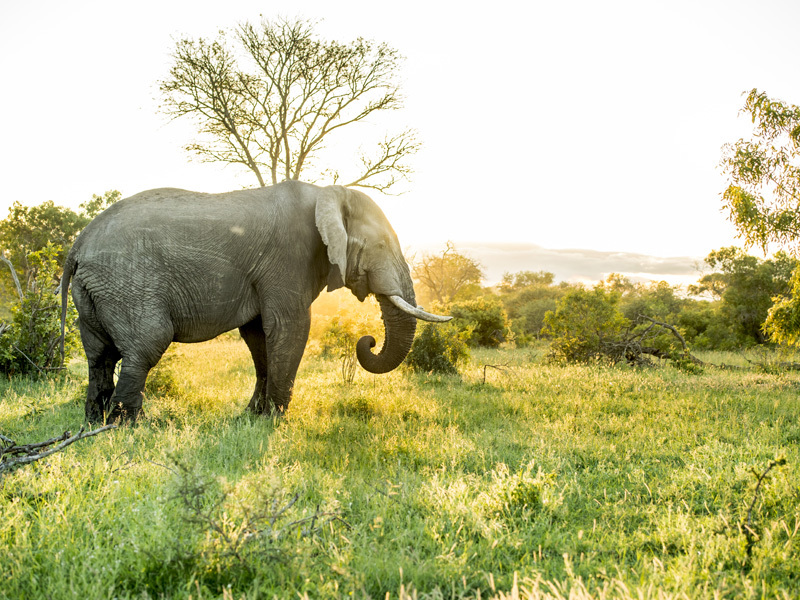 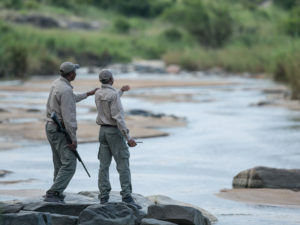 You’ll explore the Sabi wilderness in the company of expert guides and trackers. 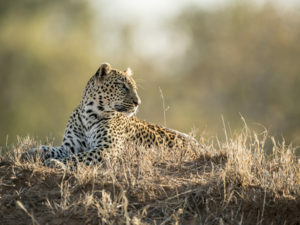 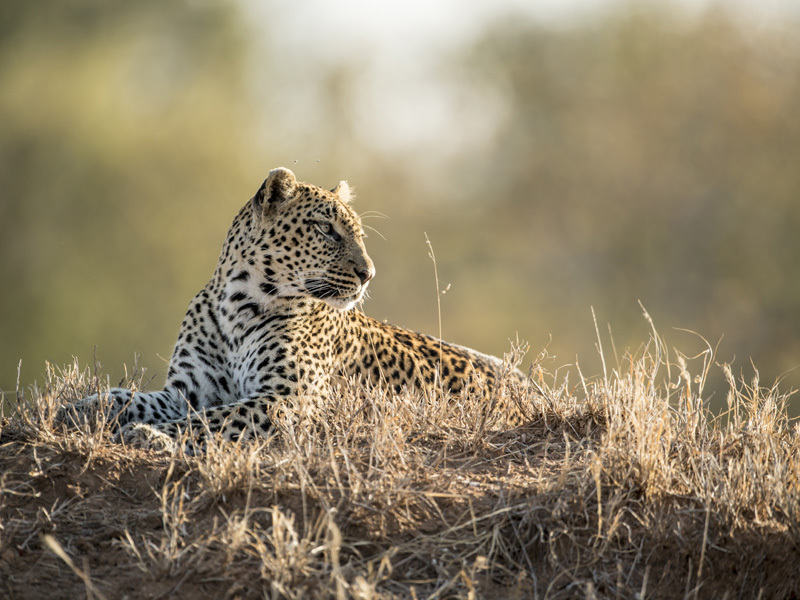 It’s classic Big 5 country here and guests on a two or three day stay will almost certainly enjoy multiple sightings of lion, rhino, elephant, buffalo and even leopard. 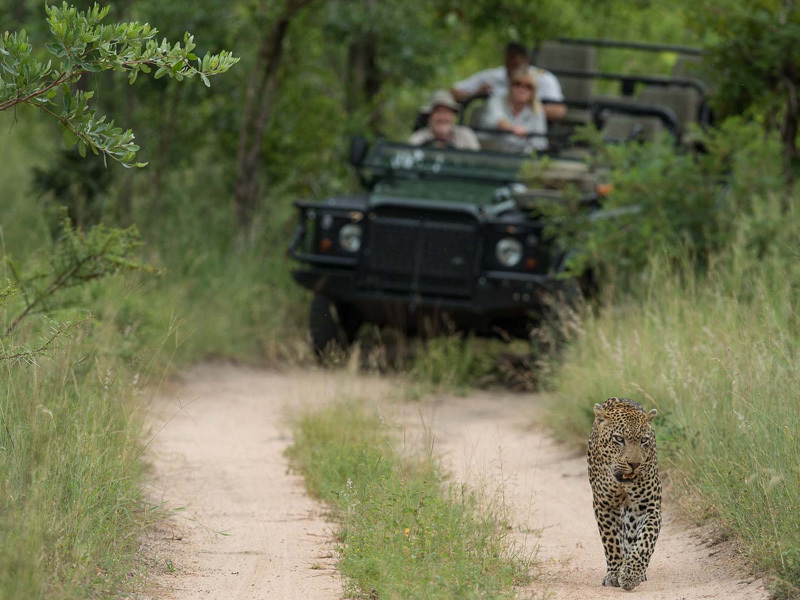 Game drives in open-sided 4X4s are the main focus but you’ll also have the chance to experience Africa the old-fashioned way: on foot. 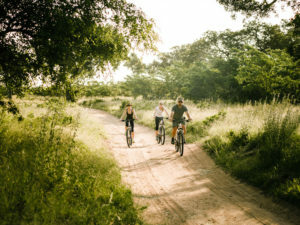 Guided nature walks allow you to see the smaller details of the environment and are a great way to see some of the many bird species in the area. 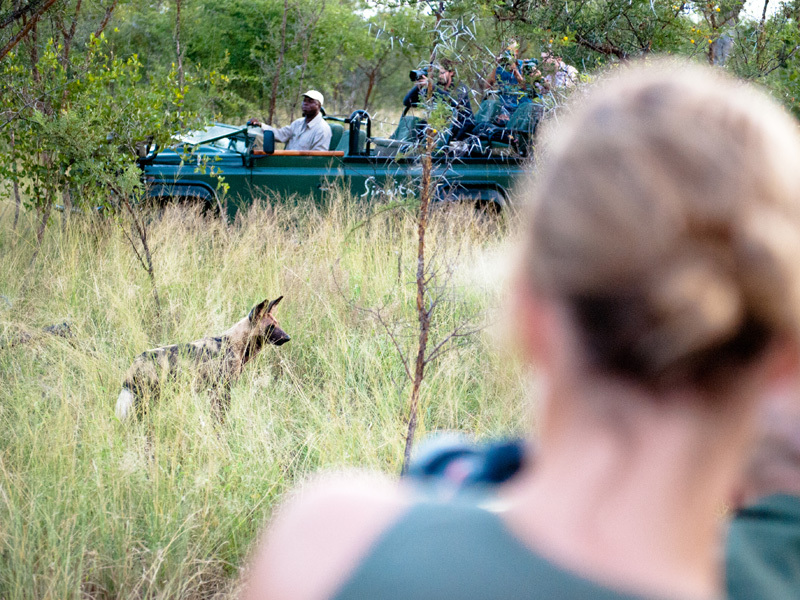 Mountain biking and stargazing add different aspects to your safari experience, and specialist photographic or birding guides can also be arranged. 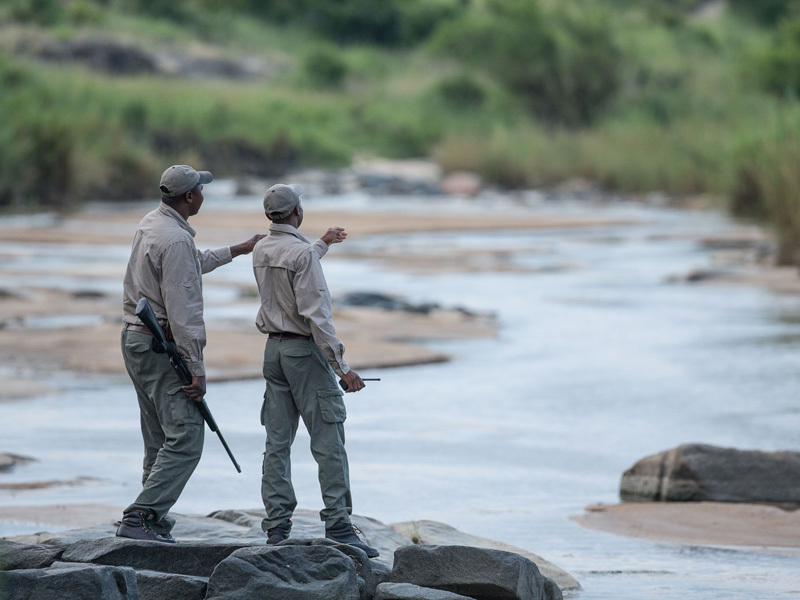 Families are well looked after at Singita Ebony Lodge: there are dedicated guides who lead child-oriented safari activities through the Mini Rangers Course. Children are encouraged to take part in cooking classes, archery lessons and can even meet local school children at a nearby Shangaan community.